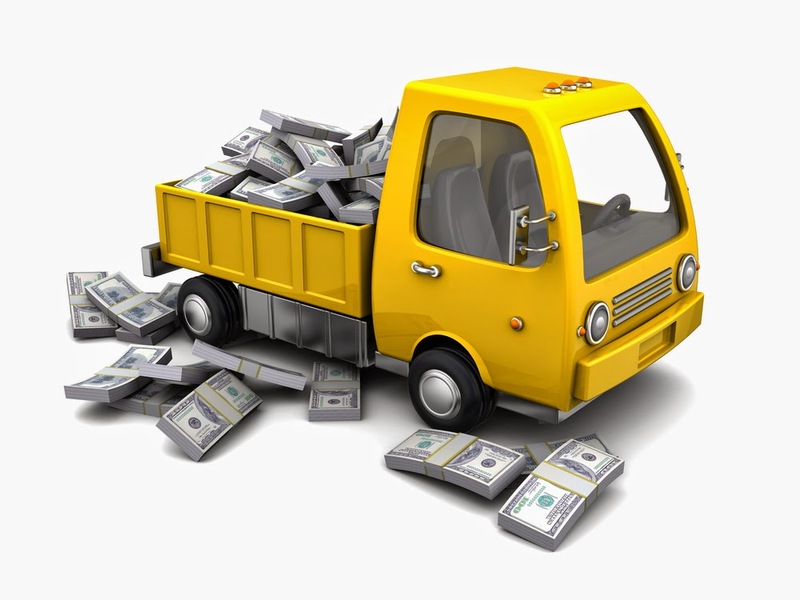 Do You Have a Handle on Your Shipping & Transportation Costs? Our audit partners’ state of the art Freight Software audits a number of attributes within each shipping transaction. LTL Class and Much, Much More. Real time reporting is available by signing on the secure website. The site will offer you the ability to pull down your custom reports. We help our clients improve their transportation data flow, eliminate carrier miscalculations and maximize efficiencies while saving you money and time. We will amass clean accurate data to be imported back into your accounting software, eliminating overhead and general ledger errors. Our proprietary audit and payment software provides our premier clients a customizable tool to better manage their supply chain costs and increase overall profitability. Do You Have a Handle on Your Shipping, and Transportation Costs? 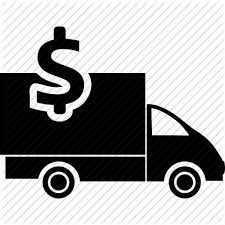 We check delivery date/time, rates, accessorial fees, general ledger codes, inbound/3rd Party usage, residential delivery confirmation, LTL Class and much more. We help our clients improve their transportation data flow, eliminate carrier miscalculations and maximize efficiencies while saving you money and time. We will amass clean accurate data to be imported back into your accounting software, eliminating overhead and general ledger errors. Our proprietary audit and payment software provides our premier clients a customizable tool to better manage their supply chain costs and increase overall profitability.